Even before recreational marijuana became law on October 17, Ontario premier Doug Ford was critical of prime minister Justin Trudeau, calling the plan "a mess." He says that hasn’t changed. “It was three years ago that Justin Trudeau campaigned on legalizing cannabis. Three years later the federal government still cannot give our police a single reliable piece of equipment to test for drug-impaired driving,” Ford said. 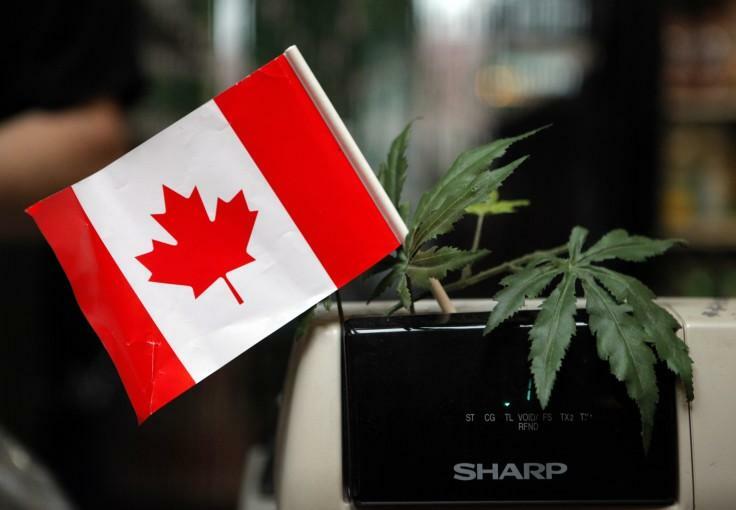 A cash register is adorned with a Canadian flag and imitation marijuana leaves. The Ontario Provincial Police Association also says enforcing the new law on the province’s roads and highways will be a challenge. "The reality is that you’re going to see an increase in impaired driving by drugs. That’s the stats we’ve seen in the United States and that’s what we’re afraid of here,” said association president Rob Jamieson. The federal government acknowledges there will be some issues, but none of them are insurmountable. The law was passed in June. At the time, Ottawa asked the provinces how long they would need to get ready for implementation. The consensus was 12 weeks. Ottawa gave them 17 weeks. Meanwhile, Ford might take some solace in the fact that tax revenues from marijuana sales are starting to roll in. The provinces will receive the lion’s share 75 percent, and Ottawa will get 25 percent. 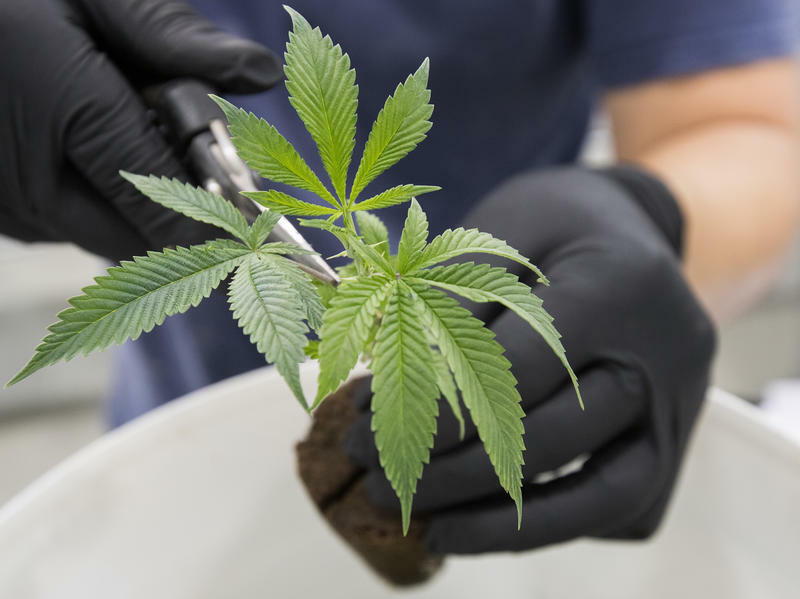 The Ontario Cannabis Store, which is the government’s online website, wouldn’t release dollar figures so far, but on day one of legalization it processed nearly 40,000 orders, sometimes at the rate of 100 per minute.